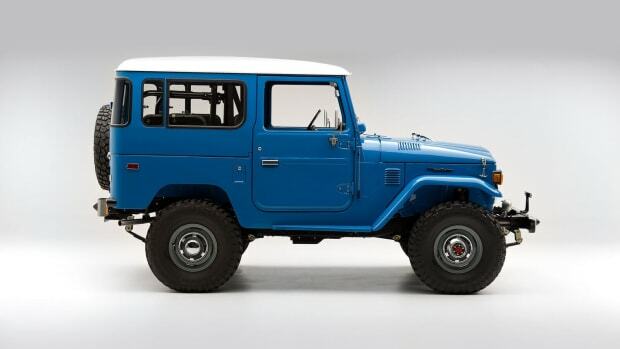 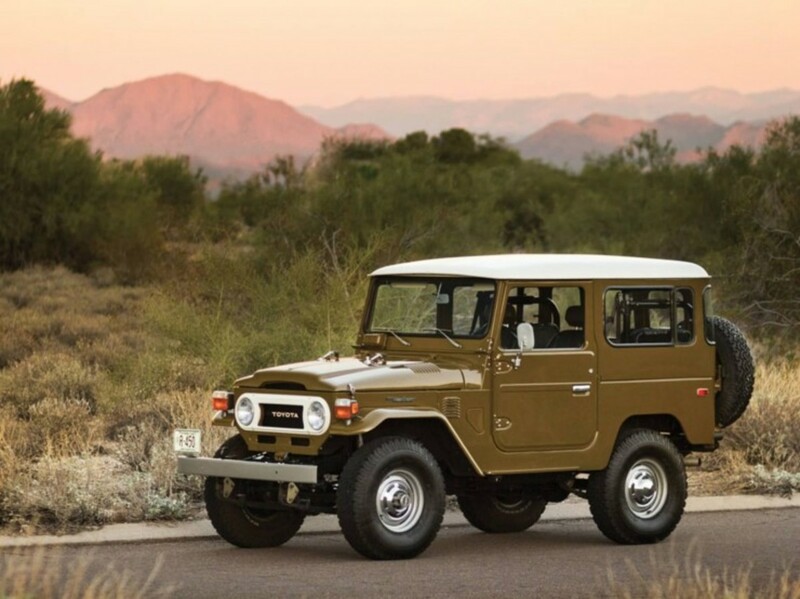 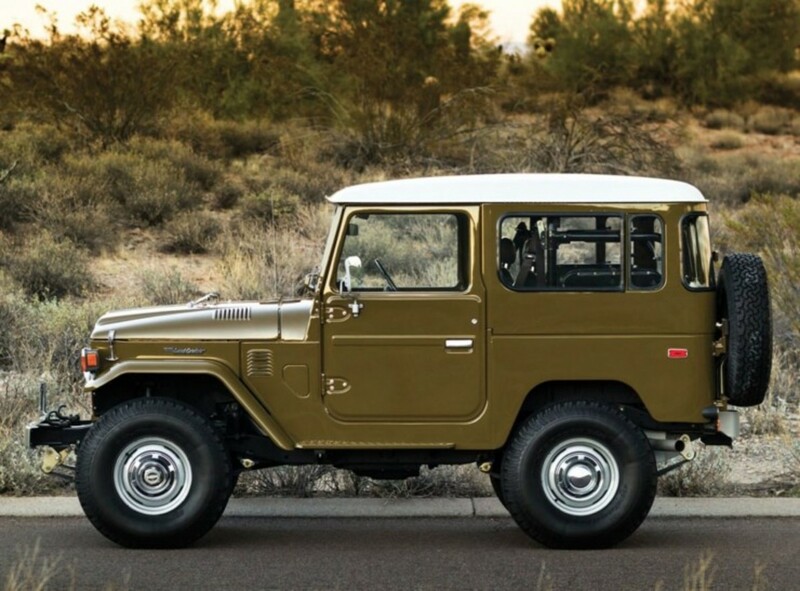 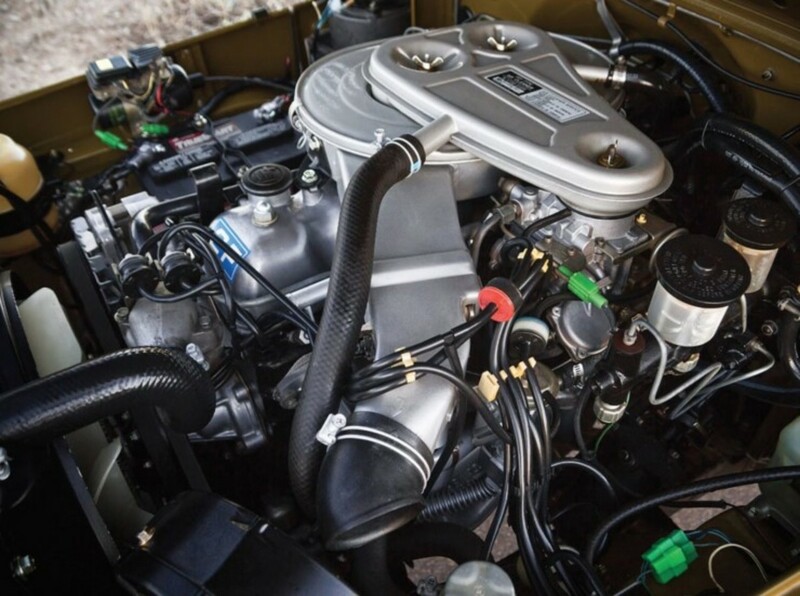 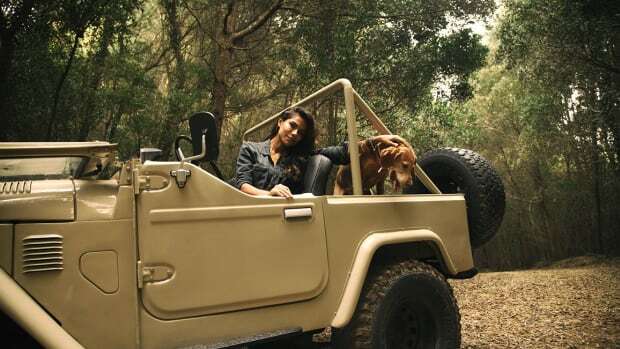 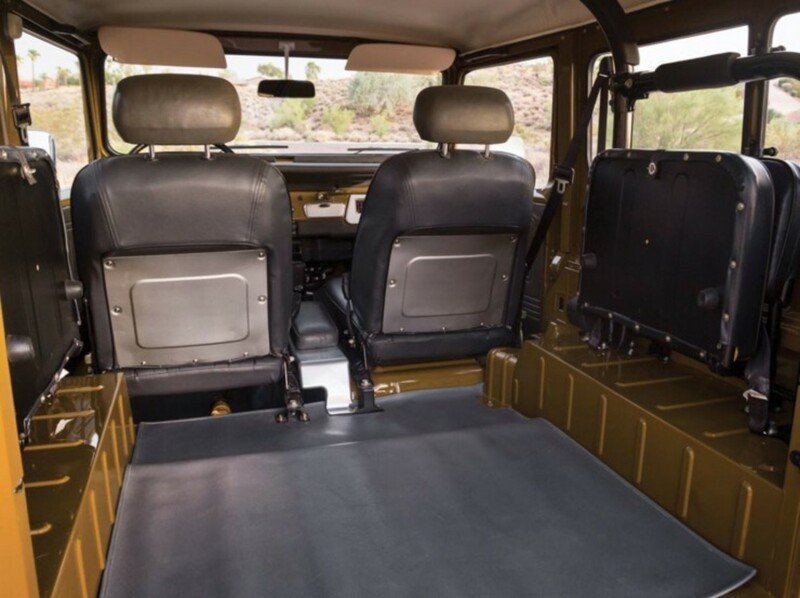 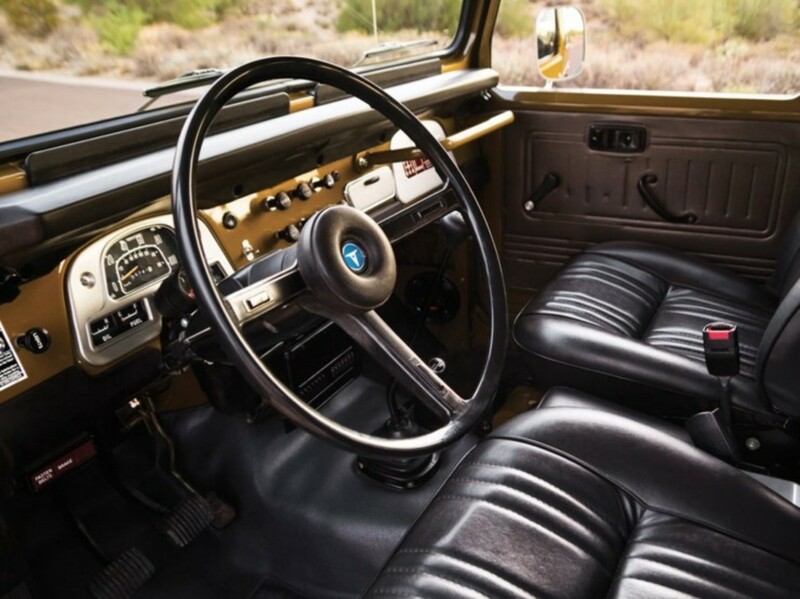 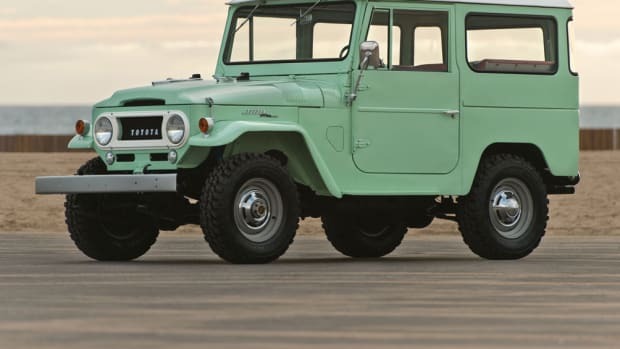 Retired in 1984 by Toyota, the FJ40 Land Cruiser is one of the most iconic 4x4 rides of all time, making this pristine army green version both valuable and completely drool-worthy. 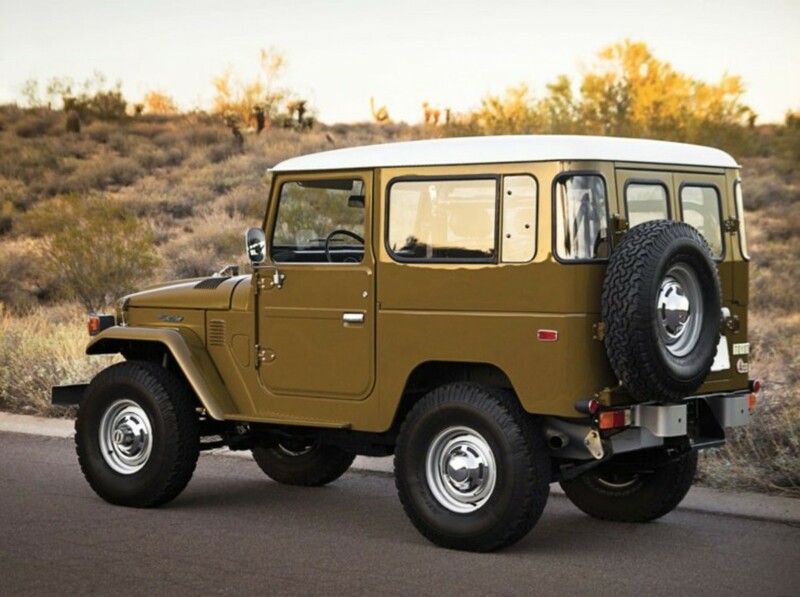 Just imagine having this thing in the garage for weekends with windows-down weather... 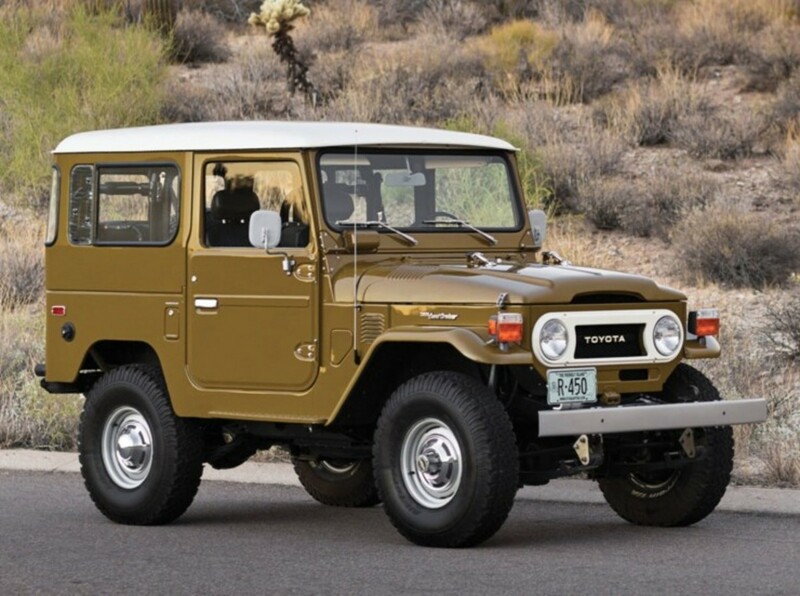 The thought alone is pretty unreal. 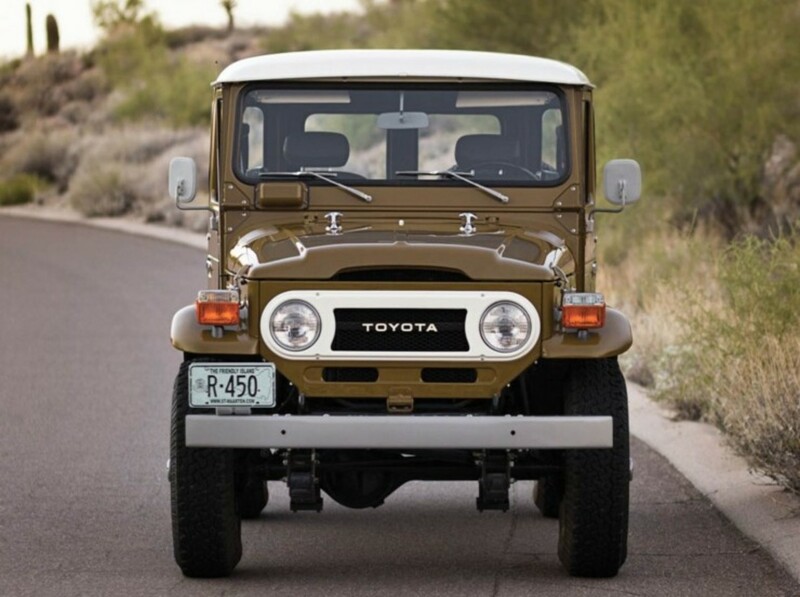 If you have some throwing around money and are crushing hard on what you see here, it's up for auction in January 2014.